In the movie Witless Protection, Ivana Milicevic wears Tom Ford Whitney sunglasses. These glasses are very popular wth the celebrities and have been spotted on Angelina Jolie, Nicky Hilton, Gwen Stefani, Jennifer Aniston, Vanessa Minnillo, Jennifer Lopez, Britney Spears and Denise Richards. 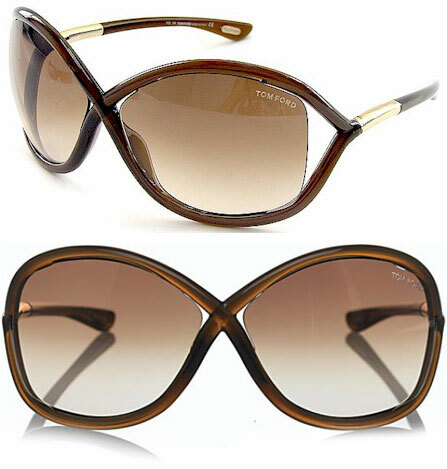 A similar popular Tom Ford model is the Tom Ford Jennifer.